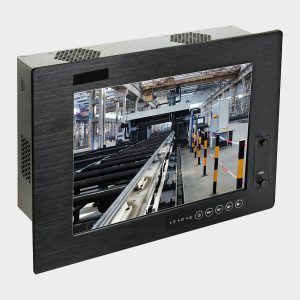 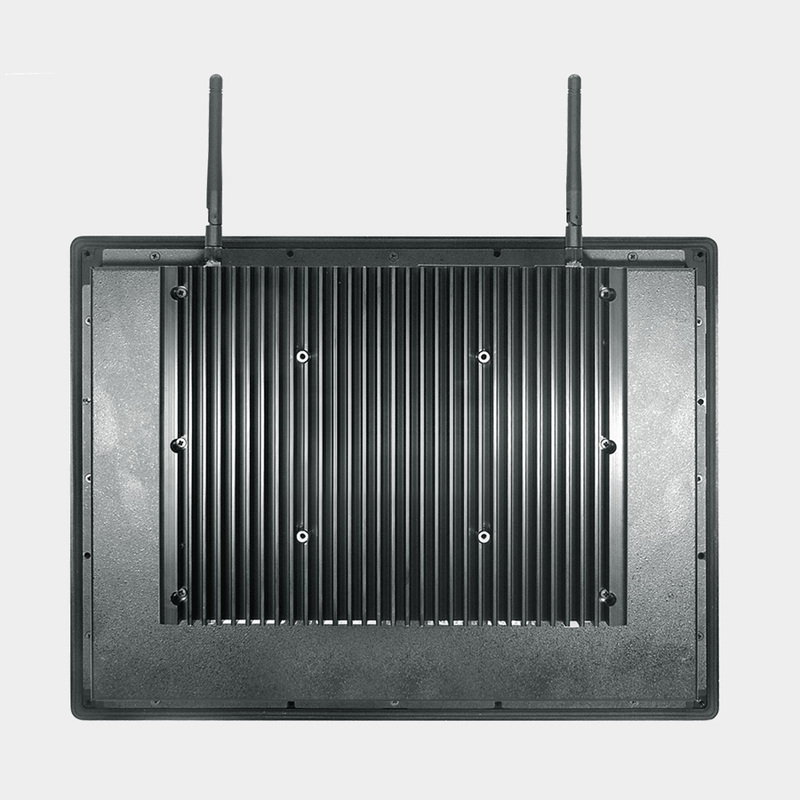 The SP-6208 is a high performance widescreen panel mount panel PC with multi-processing support due to the Intel Core-i series CPU and is designed to be lowered into the front of a cabinet. 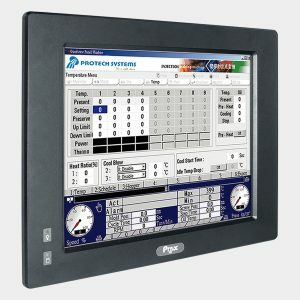 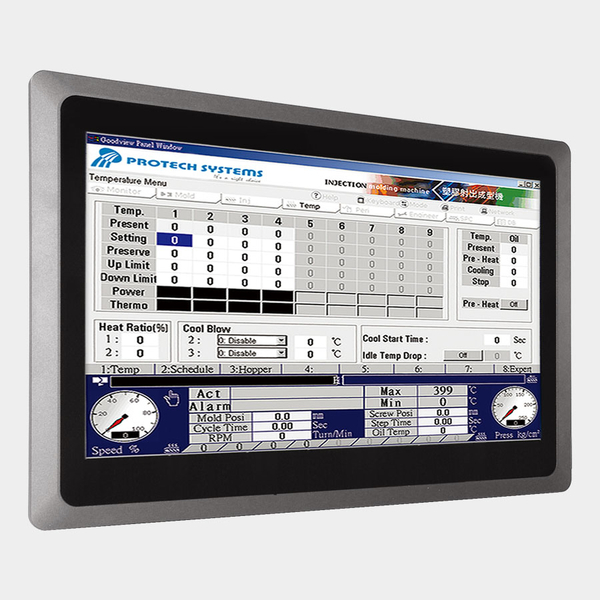 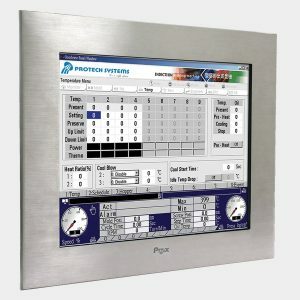 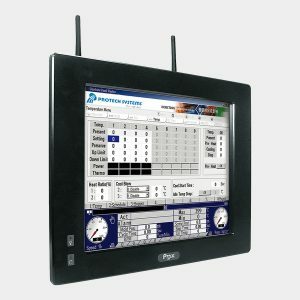 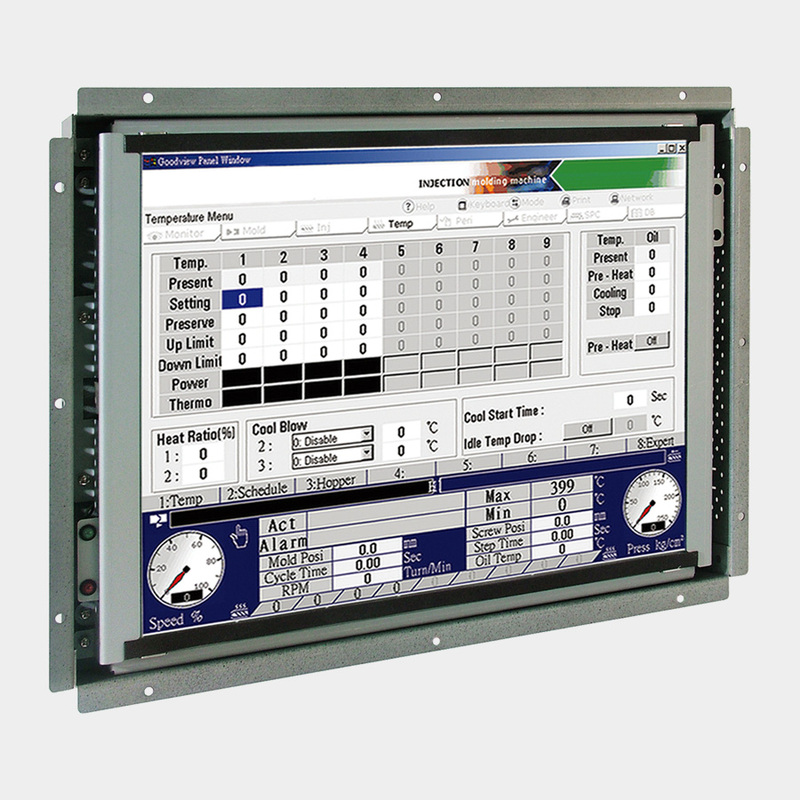 The built-in 18.5″ LCD panel provides 1366 x 768 (WXGA) resolution, and the projected capacitive touch sensor provides precise control. 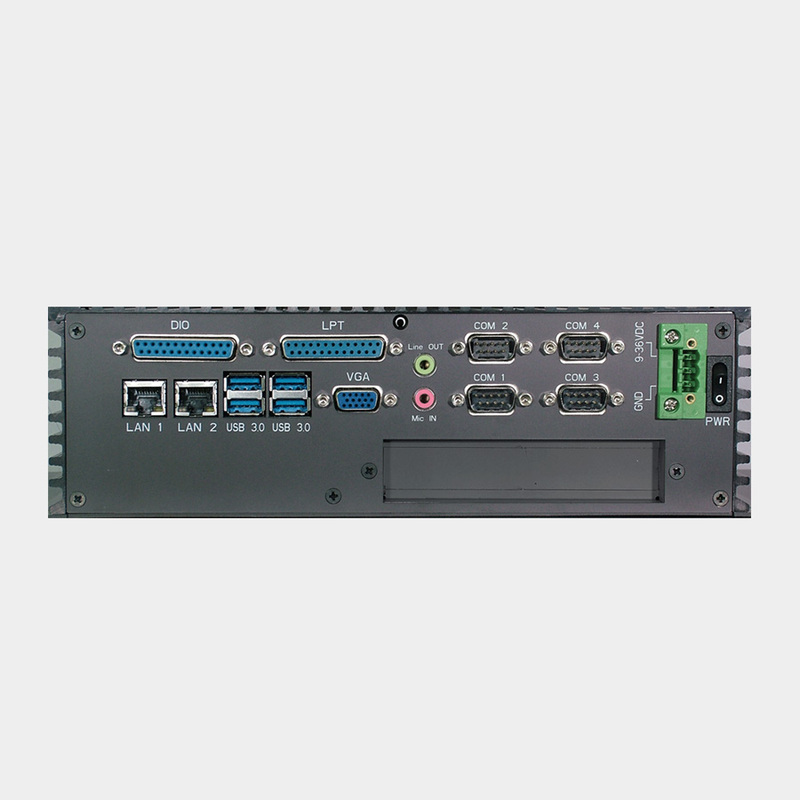 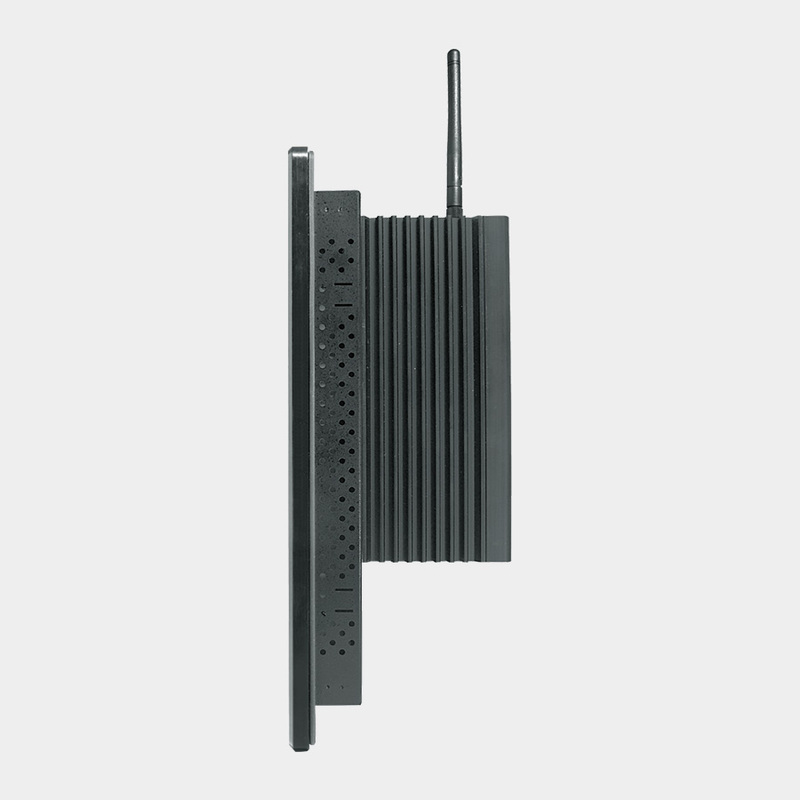 The dual Gigabit LAN, USB3.0 and four COM ports are among the many I/O ports available, along with optional 802.11g/n wireless, and PCI-e or PCI slot expansion.